Go Blue! 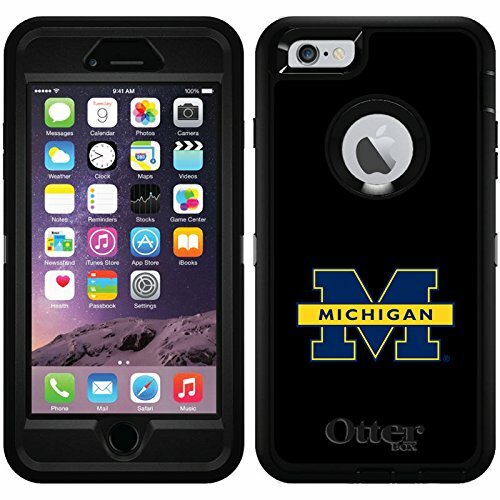 Support the maize and blue with this official University of Michigan Coveroo! Robust, 3-layer protection withstands drops, bumps and shocks. Built-in screen protector prevents scratches. Holster-style swiveling belt clip included.